My name is Anthony Luciano Geigel. I currently attend Hillsborough Community College Dale Mabry. Where I serve as the Government Relations Chair in the campus SGA. Previously, I served as the Vice-President/Secretary with the Engineering Club at Colorado Technical University in Colorado Springs, Colorado. Where I also served as the SGA Secretary. I am currently majoring in Computer Engineering with a minor in Political Science. I am a driven and passionate leader who thrives in empowering and building others in order to better themselves professionally and personally. I take pride in motivating others into accomplishing something deemed impossible. I am an US Army Combat Veteran and Retiree. As the new elected Lt. 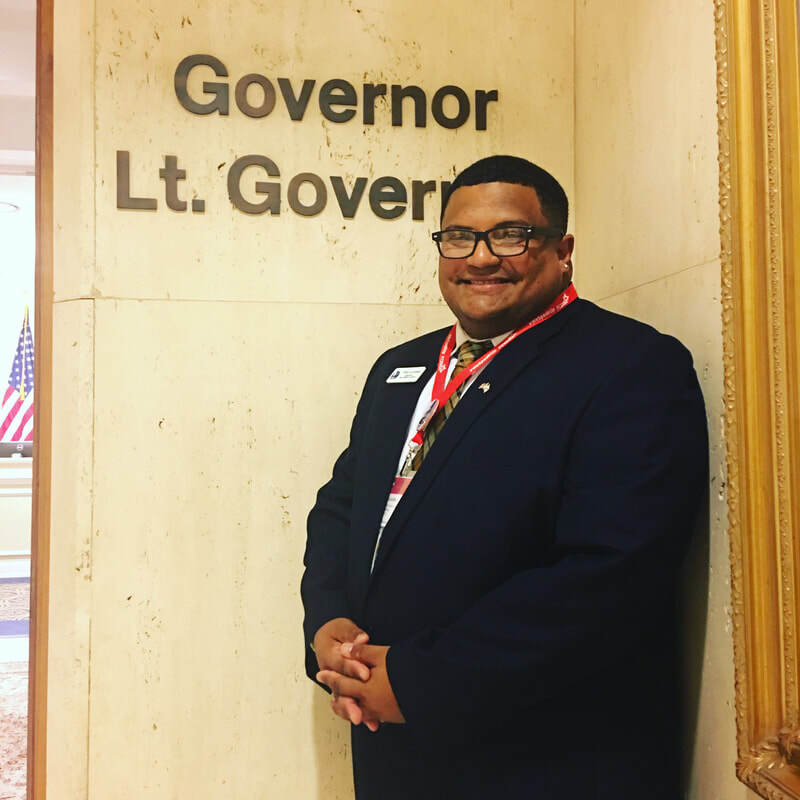 Governor, I will work with the Governor in order to keep FML as a powerful tool and training method for our Florida students. I will also work on empowering students in getting involved more with our government and its procedures. It will be my pleasure serving as your Lt. Governor.